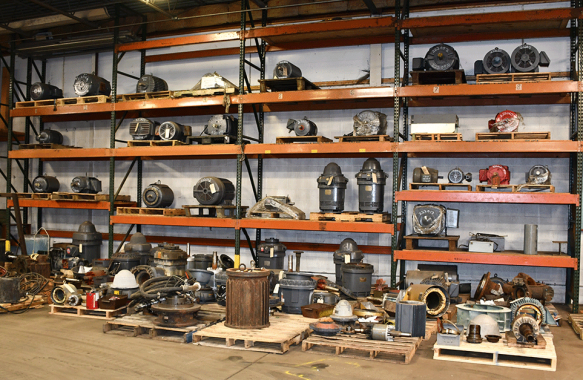 Whether your motor needs bearings, reconditioned or rewound, our shop can provide you with all your motor needs. Fractional horsepower up to 1500 hp 4160V AC up to 800 hp DC. 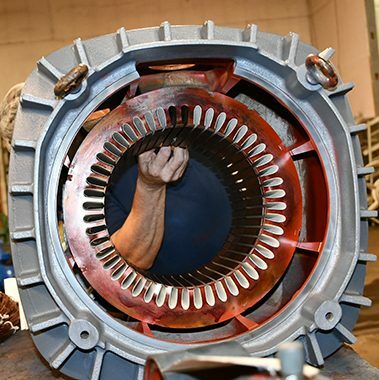 Our trained technicians are qualified to provide an exceptional customer experience for all your electric motor service needs. We assess your project and provide sound advice on repair or replacement, installation, and maintenance. See our current inventory to see what we have in stock or call us today for your FREE quote. Known as a dying art, hand wound stators can save you time and money. We combine years of expertise with high-quality wire and insulating materials to rewind motors. 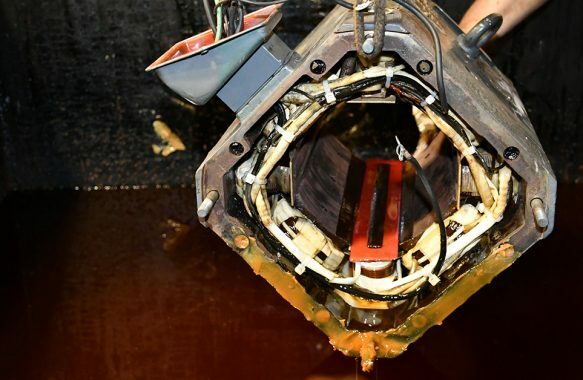 After data is taken and rewind is complete, we then submerge the rewound stator into a water-soluble varnish that forms a hard spike resistant winding that is fit to withstand rigors of harsh environments and VFD’s.